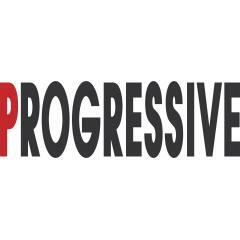 PROGRESSIVE magazine is a specialised B2B publication for managers of international and regional retail chains, owners and managers of independent supermarkets, producers and distributors in the FMCG sector in Bulgaria. 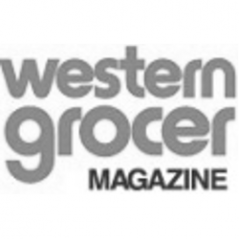 The goal of PROGRESSIVE magazine is to create and to support professional communication between retailers, distributors and manufacturers in the FMCG sector. 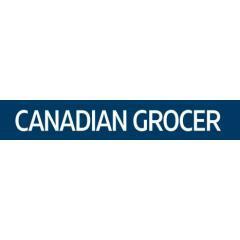 CANADIAN GROCER is Canada's leading national grocery publication, named one of the 20 most influential magazines of all time. Read coast to coast for 130 years. 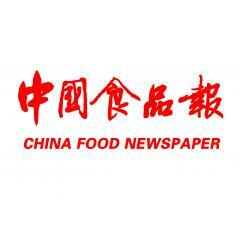 China Food Newspaper is China food industry's only specialized food comprehensive economic daily.